13 And I will also be your light in [your single years]; and I will prepare the way before you, if it so be that ye shall keep my commandments; wherefore, inasmuch as ye shall keep my commandments ye shall be led towards [your] promised [family]; and ye shall know that it is by me that ye are led. I'm so grateful I can be guided in anything, even (or especially) dating. =) And I have confidence He'll guide me in parenting too, and whatever any of the next challenges may be. I'm here to check in and report about my efforts in self-compassion. I've had some good moments of self-compassion. However, I haven't even thought about it that much, because its just not my habit to be compassionate to myself. I hope to think of some ways to remind myself, or identify some things that may help trigger my memory of my commitment. In thinking back, I got quite overwhelmed on Wednesday morning. On Wednesday mornings we have the pediatric music group, and that group is quite overwhelming for me. The music has to just keep continuing, in order to hold their attention, and needs to be high-energy most of the time as well. It involves thinking fast on your feet... and that's something that doesn't always come naturally to me. I'm a ponderer. And it's not very easy to ponder fast! Anyway, my stress was so apparent that Soozie put her hand on my shoulder and looked at me, saying "Ali! It's going to be okay!" Moments like that could use more self-compassion. Both groups that day ended up going really well, so my worrying was for nothing anyway. Which is just a good reminder to me for the future. Things go well the majority of the time, as long as I am putting in effort. There is something I want to add in though. This morning I had a really good prayer experience, where I really was focused on wanting to hear what my Father has to say to me, so I wrote down the words that came to me. And the words that come from Him and through my mind were full of compassion. I want to include in the practice of self-compassion the receiving of compassion from God. 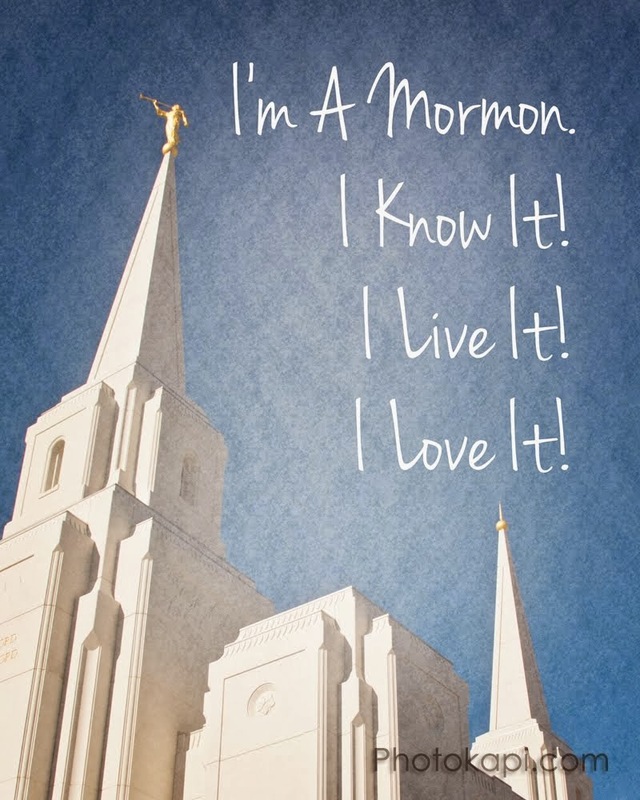 I like my idea of listening to "My Heavenly Father Loves Me" each morning. I didn't do that this week. I was running late many of the mornings this week. I will plan to go to bed earlier this week, so that I don't wake up as grouchy, and I can enjoy the morning and fill it with hope and compassion. I will also take time at lunch and in the evening to write down at least one self-compassionate statement. I will put an alarm in my phone to remind me to do that. My goal is ultimately to be self-compassionate spontaneously and whenever the need arises. But for now, I will start with a scheduled and structured approach, to get it on my mind more. It will become more natural and spontaneous as time goes on. I also plan to take a little more time for listening during my scripture study, instead of just saying a fast prayer and reading. All in all, I do just want to say that I have had a really good week. I did a lot of things well, and I will continue to learn new things next week, in my internship. I also made some good healthy emotional choices about how to spend my time on Friday, allowing myself to have fun. I made lots of small good emotional choices in how I think about some of my relationships as well. I feel like I'm becoming a happier person as time goes on, and I'm really grateful for that. I'm grateful to be where I am in life, working on making both the world outside me and the world inside me more beautiful. This month I will be working on self-compassion. The easiest way to explain it is: I will talk to myself the same way I talk to the people I love. When I first tried to work on this last year, it was really hard. I tried to think of nice things to say to myself, and everything I would try to say would turn into advice or direction-giving. It was really hard! I've had a little bit of practice since then, but am excited to become more consistent and genuine with it this month. At first I was hesitant to work on this, because it sounded so selfish, and I have issues about selfishness. As I've read the research and thought about it more, I've realized self-compassion is not a selfish thing. It just means we don't treat ourselves like an enemy. It doesn't mean we put ourselves and our needs far above everybody else's and tune out of their lives. It just means that we don't attack ourselves, especially in moments of weakness. 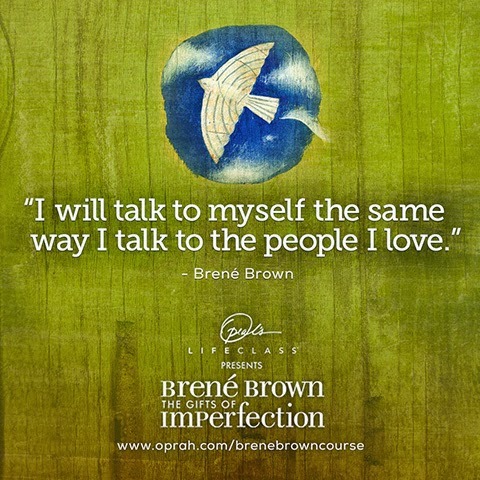 If we consider ourselves to be our own friend, we should talk to ourselves as a friend. If we consider ourselves an enemy, well didn't Jesus Christ say to love our enemies? Self-compassion does not mean we take more and more time to ourselves. It just means that the time that we do spend with ourselves doesn't involve verbal abuse from within. I am intending 2015 to be a very healing year. I know things won't be perfect by the end of the year, but I know things will be better. No matter what the circumstances outside me, my life will be better internally. I intend to do this through a focus on my Savior, Jesus Christ. I believe that through Him, my sins can be forgiven, my mistakes can be learned from and made beautiful or remedied, and I can be given the strength to grow and change. He sees me as "the glorious being [I am] capable of becoming." I will be studying and applying His Atonement in my daily and weekly life. 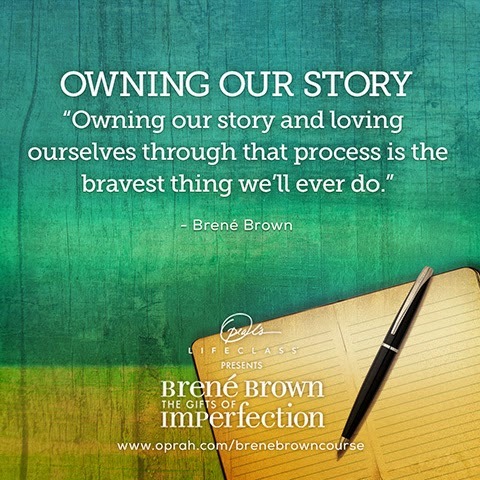 I also intend to study and apply the things I've learned from Brene Brown's research. Her research (without God) is not enough, because, as part of her research explains, spirituality is a necessary component. A belief in God and His love is essential in order for healing and resilience to occur. For me, healing comes through Jesus Christ. And I believe that whether or not people acknowledge it, He is the source of all healing. Not only do I believe this will help me be happier, I feel that it will help me to bring light to others, and help me to serve people more powerfully, in my profession, my personal ministry, and in my everyday life.